A taste of Ireland brought to you by sisters Mary and Breada whose warm hospitality and breadth of knowledge make this a truly unique insight into the area. 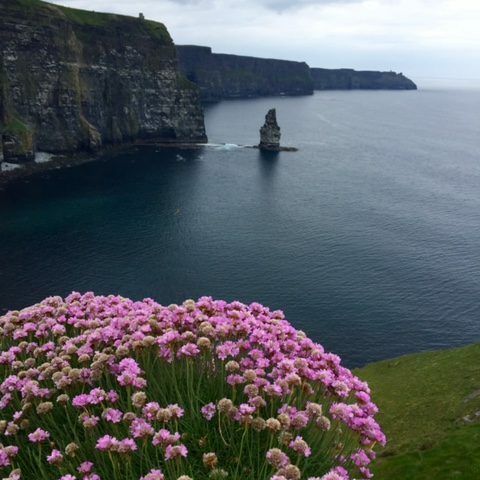 A wonderful opportunity to explore the fauna, geology and history of County Clare in Ireland along with a taste of Irish culture. 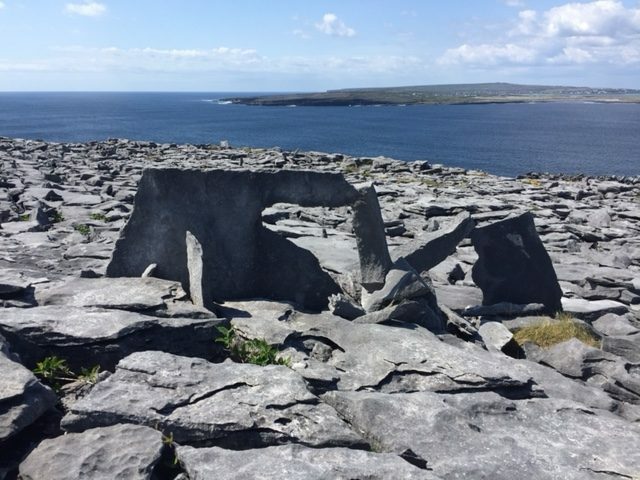 The karst scenery of the Burren is known for the grikes, (cracks) in the limestone pavements which support Arctic, Mediterranean and Alpine species. 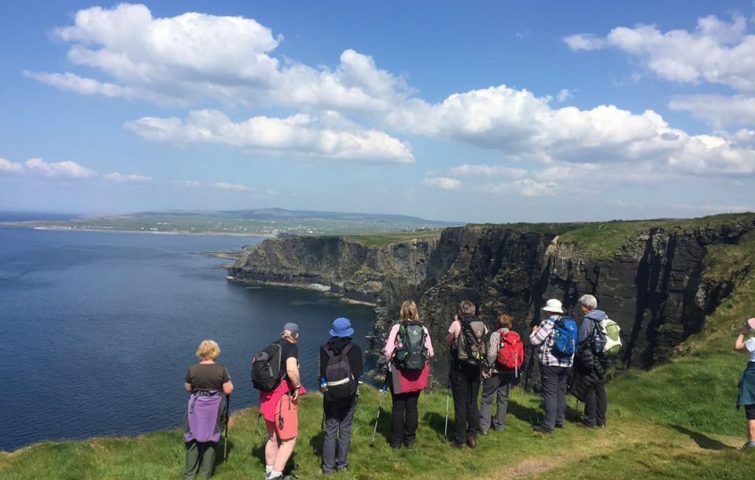 On one day we will walk along the Cliffs of Moher, a spectacular stretch along the Atlantic coast with views across Galway Bay, the Aran Islands and the Twelve Pins mountains of Connemara. 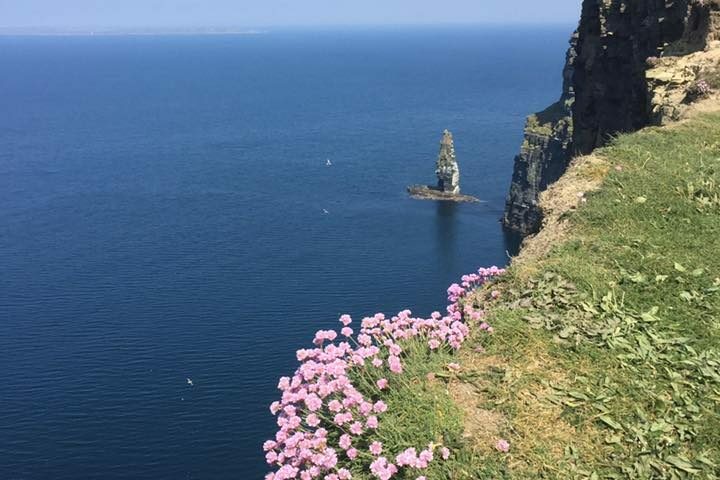 On another day we may take the ferry out to the Aran Islands – a spectacular trip in itself – and walk there for the day. The trip is weather dependent so not included in the cost of the holiday (approx 30e). We’ll be based in the lovely village of Ballyvaughan at the Meadowfield Guest House. The rooms are all ensuite and our hostess, Breada, will make you very welcome. In the evening, Mary will take us to dinner in a variety of local restaurants and pubs to enjoy the atmosphere of village life. We’ll also get to experience local music first hand. Price includes: 5 nights full board in ensuite twin rooms; all transport to walks. Single rooms available if you book early – £15 per night supplement.